A new study documents a sharp rise in emergency room visits linked with marijuana following legalisation in the American state of Colorado. One of the key drivers of the ER visits is a mysterious syndrome characterised by severe nausea and repeated vomiting. 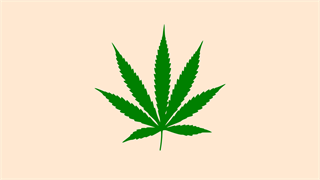 Called cannabinoid hyperemesis syndrome, or CHS, very little is known about the condition. The only known cure for CHS is to stop using dagga. Researchers still aren't sure what causes it. When she became so uncontrollably sick that she resorted to scalding her skin in a hot bath for the third time in a row, Mrs. X began to wonder if it had something to do with smoking marijuana. For nearly a decade, the Australian woman had experienced sudden and severe episodes of nausea and vomiting in connection to using the drug. Before that, she'd smoked safely for years with no symptoms. In 2004, a team of emergency room physicians in the country detailed Mrs. X's experience anonymously alongside a handful of similar cases that happened in the same region that year. In nearly all of them, patients described an illness that cropped up suddenly, often after decades of normal marijuana use. Piping hot baths were their only relief. 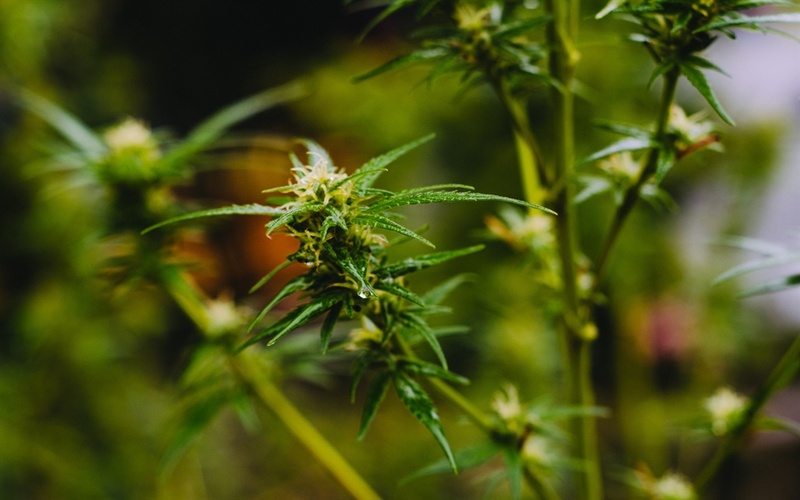 The Australian physicians dubbed it "cannabinoid hyperemesis syndrome," or CHS. Although the Australians' report raised some red flags locally, most experts continued to believe that cases like Mrs. X's were rare across the globe. Until a spate of similar reports begin to crop up elsewhere. Now, several recent studies from emergency room physicians across Europe and the US are beginning to suggest that CHS could be a lot more common than previously thought. The latest study was published on Monday by a team of clinicians in the US state of Colorado, where marijuana was legalised medically in 2009 and recreationally in 2014. In their study, which appeared in the journal Annals of Internal Medicine, the physicians describe more than 2,500 cannabis-related emergency visits to a large public hospital in the state between 2012 and 2016. Stomach issues like nausea and vomiting were the main driver of the trips, even before psychiatric problems like intoxication and paranoia. And of those stomach issues, CHS was both the single most commonly-reported problem as well as the top reason for patients to be booked at the hospital. "To see that this was a leading reason for people coming to the ER, that was pretty striking," Andrew Monte, the new paper's lead author and an associate professor of emergency medicine at the University of Colorado School of Medicine, told Business Insider. "We have to do a better job of educating users on the fact that this phenomenon exists," he added. Nora Volkow, the director of the National Institute of Drug Abuse, echoed Monte's concerns about cannabis and CHS in an editorial published alongside the new study. "We must recognize that the full range of potential adverse health consequences from cannabis consumption are not fully understood," she wrote. 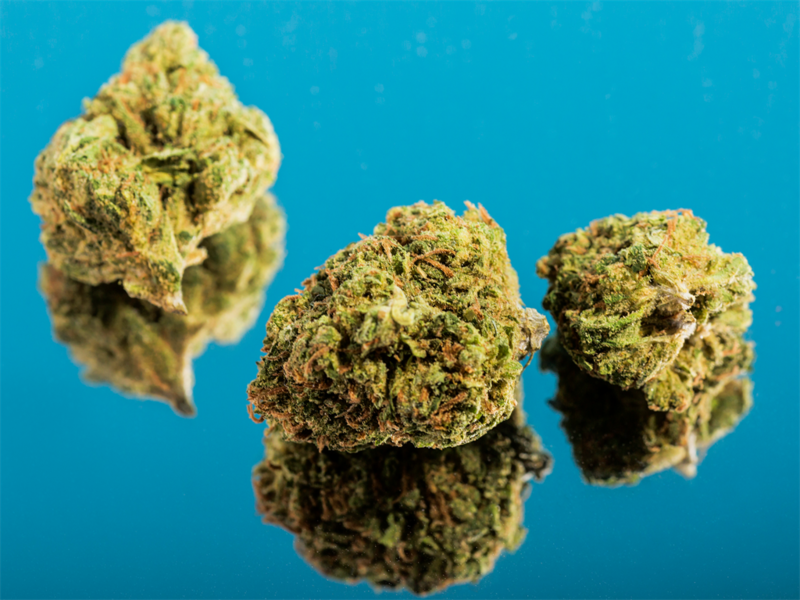 Because marijuana was widely illegal until very recently, very few studies have explored its effects, positive or negative. Because cannabis was widely illegal until very recently, very few studies have explored the full range of its effects - be them positive or negative. CHS is one of them. Two decades ago, the condition was completely unheard of. 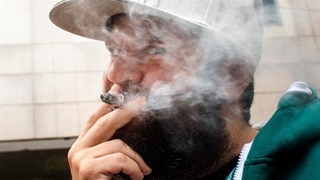 Then in the early 2000s, a spate of researchers began to describe clusters of stomach-related issues that appeared to stem from heavy and repeated cannabis use. Although they coined a name for the problem - CHS - they still had no idea what was causing it or how to stop it. More than a decade later in 2017, a team of German ER doctors described CHS as a "barely known" illness characterised by intense nausea, vomiting, and stomach pain. They still hadn't pinned down a cause, but they did identify a cure: quitting cannabis. A year later in New York City, clinicians surveyed thousands of patients at a large urban public hospital and concluded that as many as 3 million Americans could experience something like CHS every year. Again, the only definitive treatment they identified was quitting dagga completely. For the latest study, the Colorado researchers chronicled nearly 10,000 emergency room visits to the University of Colorado Health's Anschutz campus in Aurora, a large public hospital roughly 30 minutes from Denver. Out of all of the visits, roughly a quarter (or about 2,500) were related to marijuana. Of the weed-related visits, 31% were stomach-related - making stomach issues the leading cause of all ER trips for cannabis. And out of the stomach-related cannabis visits, CHS emerged as the single most common adverse event and the main driver of hospital admissions. Monte's findings are beginning to chip away at the previously-held assumption that CHS is uncommon. "CHS is certainly not very rare," Monte told Business Insider. "We see it absolutely every week in our ER." "This isn't surprising and we're certainly going to see more of this" Joseph Habboushe, an associate professor at NYU Langone and the lead author of the CHS paper published last year, told Business Insider. Habboushe is currently working on a study that aims to identify some new relief methods for the symptoms of CHS. Monte said one of his graduate students was working on a similar paper. For Mrs. X, the only thing that helped was quitting. When she tried to start smoking again, she was okay for a few months, but then her symptoms returned. 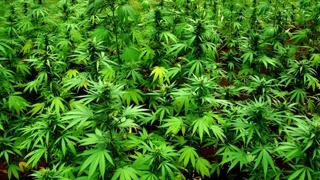 "Patients [who] re-challenged themselves by resuming marijuana ... relapsed within months," the authors of the Australian study documenting Mrs. X's case report wrote in 2004.